Buchanan General Hospital has been awarded as one of the top 10 hospitals in Virginia for the care of Pneumonia patients. 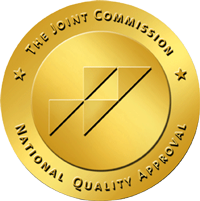 Buchanan General Hospital and Buchanan General Hospital Home Health Agency have been re-accredited by The Joint Commission, which has surveyed these organizations and found them to meet the requirements for the Hospital Accreditation Program, on February 23, 2018. Buchanan General Hospital will be the primary provider of health care services for our community by utilizing both primary and affiliated services. BGH will provide those services by ensuring value through highly competent staff, certification, state of the art equipment and a culture of safety. Buchanan General Hospital has provided high-quality medical care to the people of Buchanan County and the surrounding counties in Virginia, Kentucky and West Virginia. The 134-bed hospital is staffed with skilled physicians of various specialties, and employs over 300 dedicated support staff. 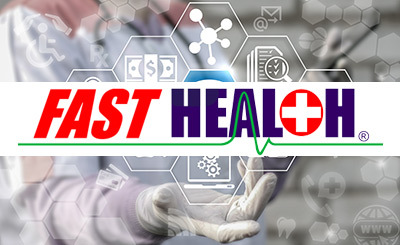 You will find a research library of thousands of health sources where you may read interesting health topics.